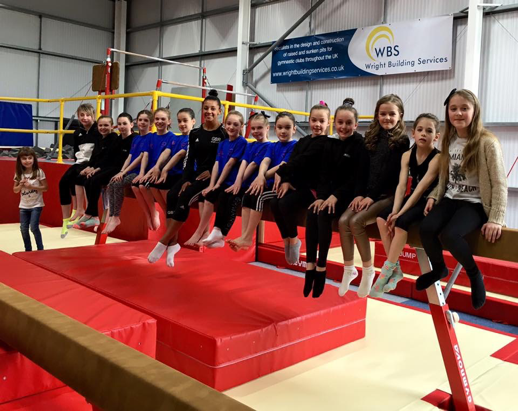 Wright Building Services was established in 2000, based near Stamford, Lincolnshire and originally began as a construction/joinery company; in 2013 we were approached to design and install a raised podium for a local gymnastics club and our venture into gymnastics began there! Since 2013 we have designed, manufactured and installed raised pit podiums and sunken pits for gymnastics clubs throughout the UK and have designed podiums & complete floor layouts for clubs throughout the world. Please see our Gymnastics pages for further information on our services, projects and finishes/accessories. 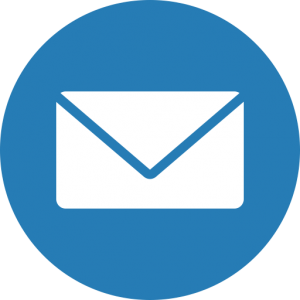 Offering a flexible and detailed service we have established excellent, long standing, working relationships with our customers across the UK. Our comprehensive packages help guide clients through each step of the process from idea to design right through to completion and integration. Working closely with various governing bodies and our structural engineer we ensure each project is completed to the correct standards, meeting all compulsory requirements. In 2017, following a podium install @Revolutiongymclub we designed our ‘Freestyle Urban Gym’ system to complement the clubs gymnastic facilities. Taking our vision for the project from the end users at the club we were able to provide a solution that was not only structurally sound and able to withstand the type of use it would be subjected to but also functional, safe and suitable for the club’s space/financial constraints. 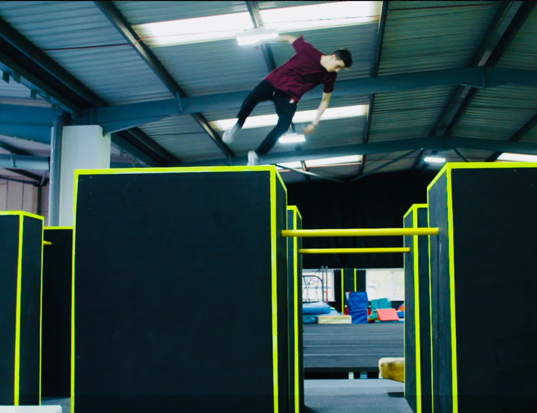 We are now installing our ‘Freestyle Urban Gym’ systems into clubs across the UK and are able to design a system that fits into almost any space and tailored to meet your budget. Wright Building Services offer a friendly service with awareness of site safety at all times, taking the safety of our workforce, our clients and the public seriously and as a result have an excellent Health & Safety record. We carry full public liability and plant insurance which is readily available to view upon request. Following our continuing success and attention to detail, we have been awarded the ‘Gymnastic Facility Construction Experts of the Year 2017’, ‘Best Building Project Consultancy Services 2017 & 2018’ & ‘Best Gymnastics Equipment & Construction Company 2018’. I hope you will find our website of interest, please don’t forget to visit our social pages and should you have any queries or would like any advice we’re always here to help.